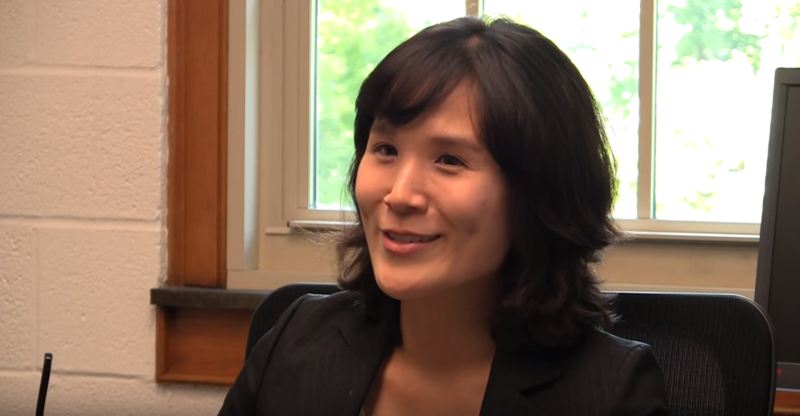 Dr. Kelly Ryoo is a professor with the UNC-Chapel Hill School of Education and is developing tools to help eighth grade students, who speak English as a second language, to learn about science. When the tools are complete, they will be available online at no cost for any teacher to use in their classroom. Dr. Ryoo’s current research is funded by the National Science Foundation and is entering its third-year of a five-year project. They work with four Title 1 middle schools in North Carolina that have a large population of students who speak English as a second language and also receive free or reduced lunch.